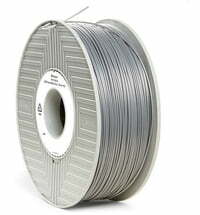 Modified ABS filament for high performance applications in the shade "Grey"
Modified ABS filament for high performance applications in the shade "Black"
Modified ABS filament for high performance applications in the shade "White"
Modified ABS filament for high performance applications in the shade "Light Grey"
Modified ABS filament for high performance applications in the shade "Dark Blue"
Modified ABS filament for high performance applications in the shade "Red"
Modified ABS filament for high performance applications in the shade "Natural"
TitanX ™ is a revolutionary new high-performance filament for FDM 3D printer. 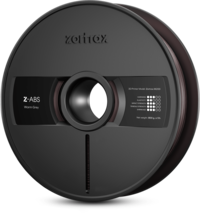 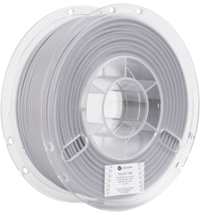 FormFutura TitanX ™ is the development of the ABS filament to a distortion-free filament, and is therefore very well suited for large prints. 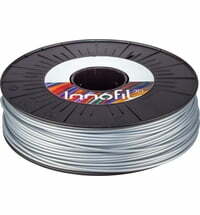 With TitanX ™ you have an optimized FDM ABS filament, that is distortion-free and provides perfect adhesion. 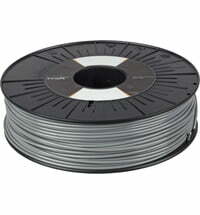 The filament can be printed directly on the glass plate without the use of adhesive tapes or glues. 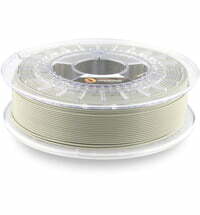 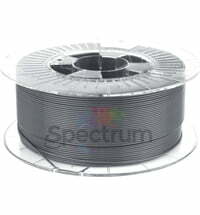 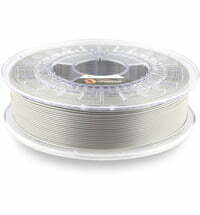 The filament has a high thermal stability and superior impact resistance, making it ideal for the engineering sector. 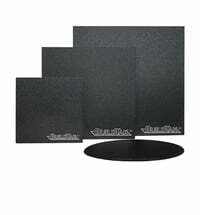 Excellent adhesion to heated building boards, Kapton, BuildTak, etc.